If you’re near Orange County next Tuesday night, I’m breaking out of my writing cave to be at the Barnes & Noble in Huntington Beach. I was at this pretty location a couple of years ago, talking about Starters to a great crowd. 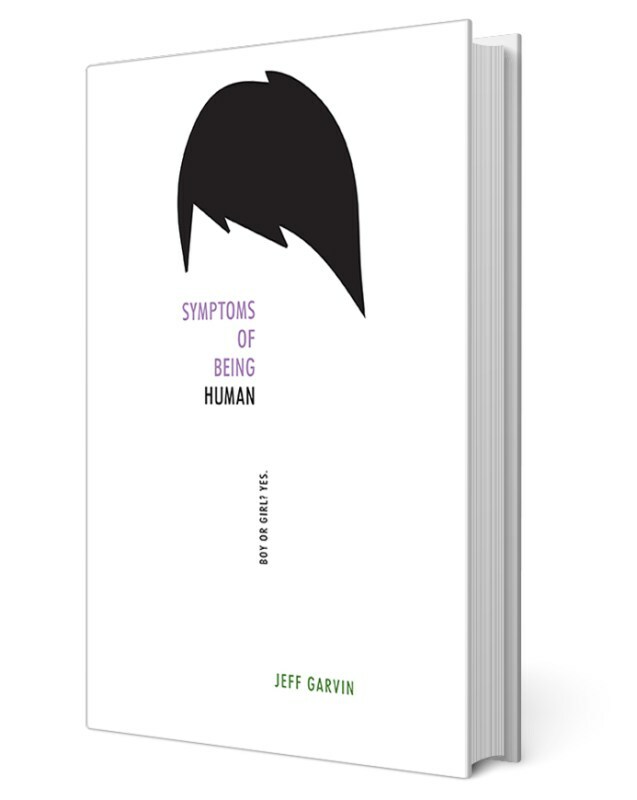 This time I’ll be talking about SYMPTOMS OF BEING HUMAN, an amazing YA debut by my friend Jeff Garvin, published by Harper Collins. *If you think I’m biased, note this book already has two starred reviews from the big dogs. For fans of John Green and Rainbow Rowell, you’ll want to read this before everyone starts talking about it. Previous Post: STARTERS and ENDERS Publishes in Thailand!